Parents face a difficult choice when choosing a good school for their children. 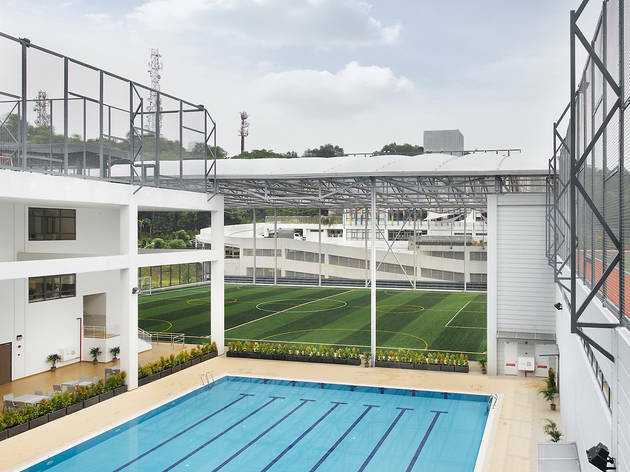 At The British International School of Kuala Lumpur (BSKL), the primary aim is to provide a world-class education and prepare students to achieve top results in their IGCSE and A Level examinations, and eventually securing entry into top universities. BSKL has achieved numerous milestones in its journey to provide world-class education, including being graded as outstanding in all areas of educational provision by the Independent Schools Inspectorate (ISI). This report acknowledged the school’s status as one of the leading international schools in Asia. The school has also been awarded the COBIS (Council of British International Schools) Patron’s Accreditation and is the first school to gain this honour in Asia. Key findings of the report included the provision of exceptional, well-resourced facilities supporting student learning across all age groups, and that enrichment and extra-curricular activities are part of the school's DNA. Exam results far surpass the UK’s national average with 82 percent of students achieving A*/A and 94 percent A*/B in all their IGCSE examinations, and younger students sitting their SATS (Standardised Assessment Tests) also scoring exceptional results. BSKL welcomes students aged two to 18 to attend their Early Years to Sixth Form programmes and follows a broad curriculum based on the English National Curriculum. 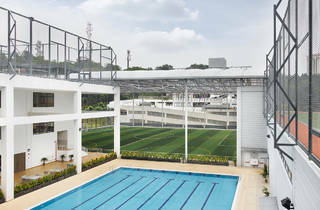 The school is well equipped with state-of-the-art facilities to encourage student participation in a wide variety of sports including swimming, football and athletics, as well as performing arts like theatre, music and dance. Technology is an important educational tool and the campus is fully networked with every student (from age eight onwards) provided with a personal device (iPad or MacBook) to support their learning. The average student to teacher ratio is six to one, ensuring all students have great opportunities to learn, ask questions and receive the attention they deserve. Teachers are very experienced, have outstanding professional credentials and are dedicated to making sure the students not only achieve academic success but also positive personal growth. To find out more about BSKL and all it has to offer, head to their website.